Unpaid endorsement aside, I have been really enjoying my porters and stouts, and am considering brewing up a batch of the dark beer myself. It would be great to enjoy a tasty home made stout, perfectly chilled, in the summer heat (fingers crossed the UK will see some sunshine this summer). However for ease of refrigeration and storage I may make my first batch of stout the first batch I bottle rather than keg. I am getting slightly concerned over drinking the sheer quantity of beer I am planning to brew, although I suppose that’s nothing a small gathering of friends cannot remedy on a couple of sunny afternoons in the garden. 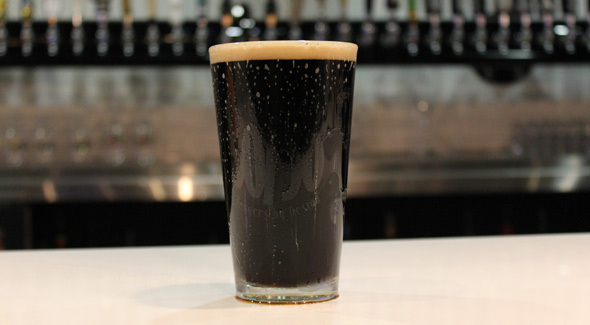 How do you feel about dark beers? Feel free to leave a comment with your thoughts, or a tasty recipe for one if you are willing to share!